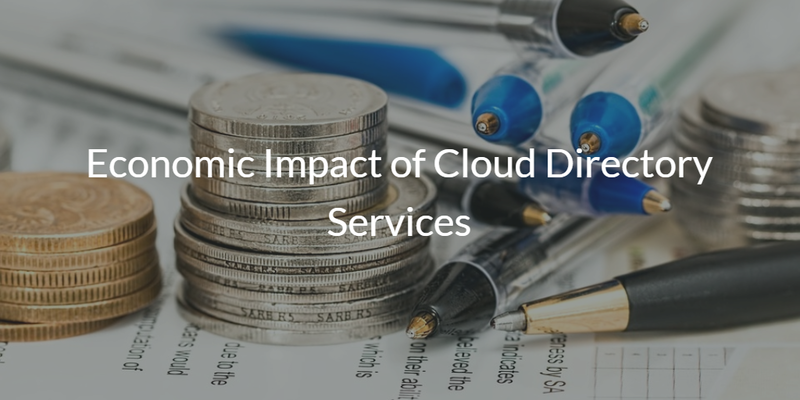 A decade ago, IT organizations didn’t have to think about the economic impact of directory services. The default choice was Microsoft Active Directory® and there was really no alternative. Whatever Microsoft wanted to charge, they could. They had a monopoly on the space. So, the discussion around an ROI was largely irrelevant. Fast forward a decade and the conversation is completely different. The concept of identity and access management solutions has changed dramatically. Microsoft Active Directory is still a stalwart, but many IT organizations are replacing AD with cloud identity management solutions like JumpCloud’s IDaaS platform. The benefit of a modern IDaaS platform is that it is centralizing a number of different identity and access management technologies into one platform. With so many critical capabilities, IT organizations have the ability to understand the economic benefits of selecting a cloud identity management platform. 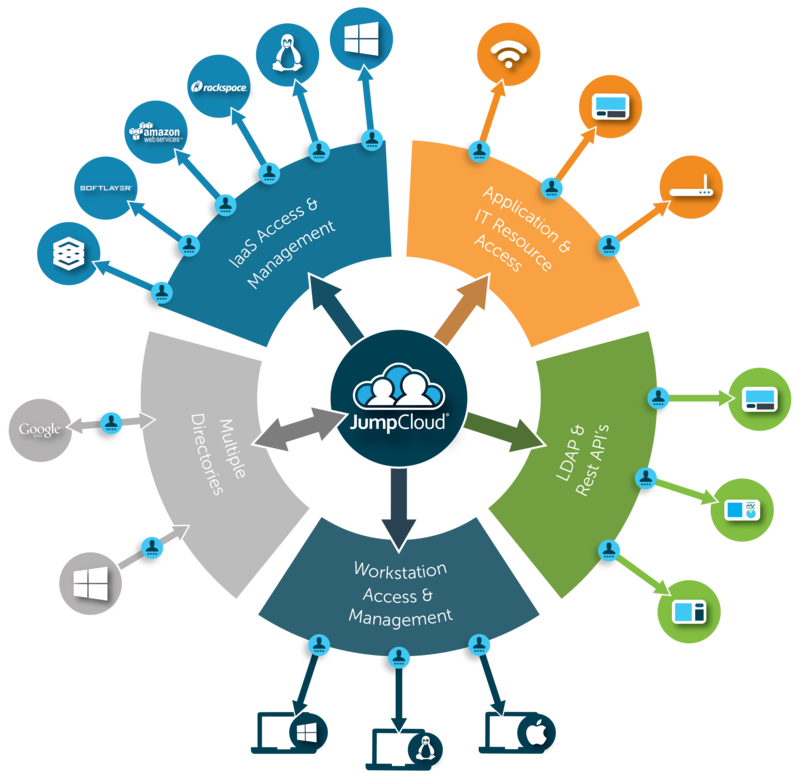 If you are interested in evaluating the benefits and costs of JumpCloud’s Directory-as-a-Service®, drop us a note. We have an ROI Calculator tool that we use internally that can help work out what you’re likely ROI is for switching to a cloud directory. 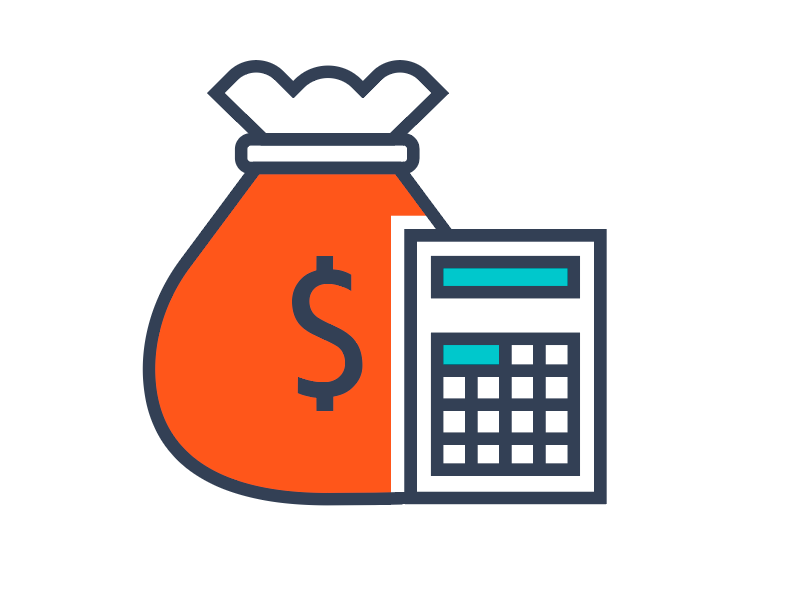 Or, check out our recent blog on how you can calculate the return on investment for your organization yourself. Even better, sign-up for a free JumpCloud account and give it a try for yourself. Your first 10 users are free forever.